Mercury Fillings – Is It Worth Taking the Chance? Mercury fillings are in many patients’ mouths – mainly due to the fact that there were limited options: metal (which are silver/mercury fillings) and porcelain fillings that came about in the 1960s. Dentists would advocate metal fillings because they truly are highly durable, as well as affordable – very attractive to many. These days, there are many talks of mercury and whether or not it should be in the human mouth. No doubt, we can safely say that mercury is indeed a very toxic material to humans – it’s a neurotoxin. However, dental establishments including the ADA have considered it safe for use in filling cavities, as the mercury content is very low to be considered harmful. The problem is that mercury fillings in the mouth release off microscopic amounts of vapor, which we believe adds up over time to affect your health, causing a number of different problems including autoimmune diseases that become very difficult to treat. Scientific evidence is still being constructed on the subject matter to formulate accuracy as studies performed here in the USA and overseas in Sweden have found conflicting results. We’re not ones for taking chances. We believe in the philosophy of “it’s better to be safe than sorry”. This is why our biological dentist, Dr. Villarreal, strongly advocates the removal and replacement of any mercury fillings you may have. 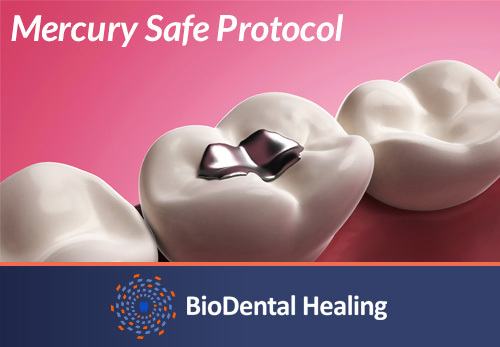 We use much healthier white composite alternatives to replace and during the removal process follow a very strict protocol known as “Mercury Safe Protocol”. We have had patients contact us with a firm belief that their several old mercury fillings are the reason why they are in pain now after doctors have been unable to pinpoint an exact cause. Of course, we cannot be completely sure mercury fillings were the cause – but it goes to show that perhaps it CAN be. The chance is there. Is it worth taking and later regretting? We’ll let you decide that. 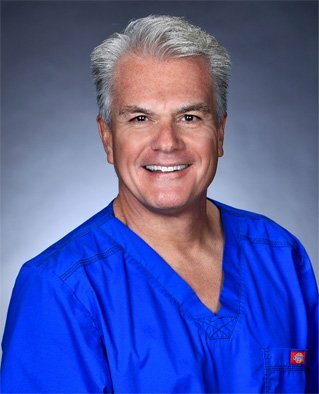 Dr. David Villarreal performs amalgam filling removal at his holistic dental office located in Newbury Park, CA. This entry was posted in amalgam filling removal, BioDental Healing and tagged dangers of amalgam, mercury safe protocol, metal filling removal, replacing mercury fillings. Bookmark the permalink.